A new film documentary celebrates the work of one of the men behind the bands who created the Manchester sound in the 1970s and 80s. 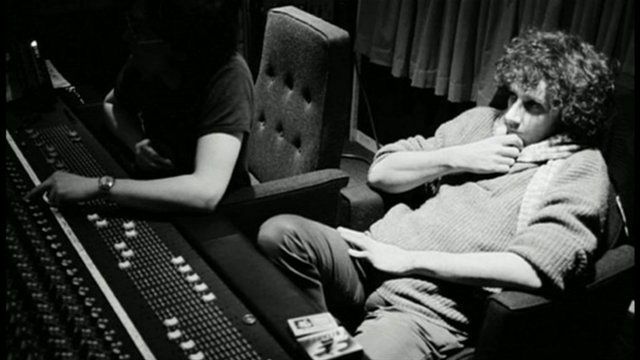 Martin Hannett was a producer at Factory Records, and worked with bands including Joy Division, the Stone Rose and the Happy Mondays. He died from a heart attack in 1991. Filmmaker Chris Hewitt carried out more than 150 hours of interviews with musicians and fans to make the film.